Thank you! for visiting the CLSF website. 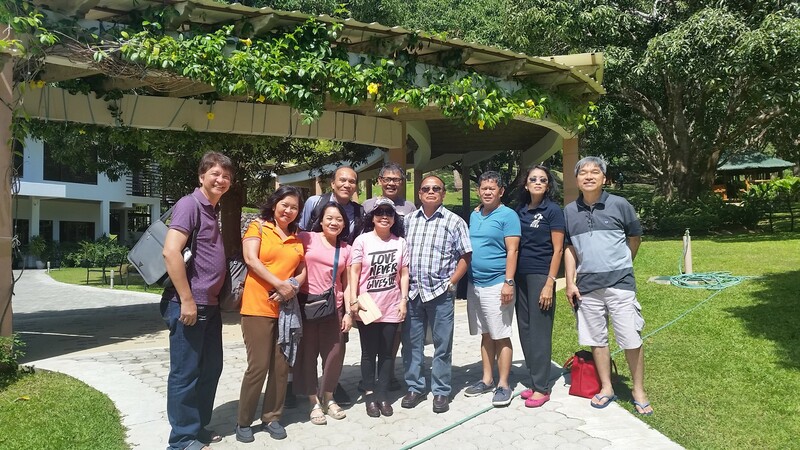 Christ, the Living Stone Fellowship (CLSF) was founded as a campus ministry in the 70’s and the Lord blessed us into a nationwide ministry with more than 100 daughter churches throughout the Philippine archipelago, reaching other nations such as China and North America. We hope you check out CLSF and look forward to seeing you soon on a Sunday morning. Casual to semi-formal attire: jeans, shorts, t-shirts, etc.